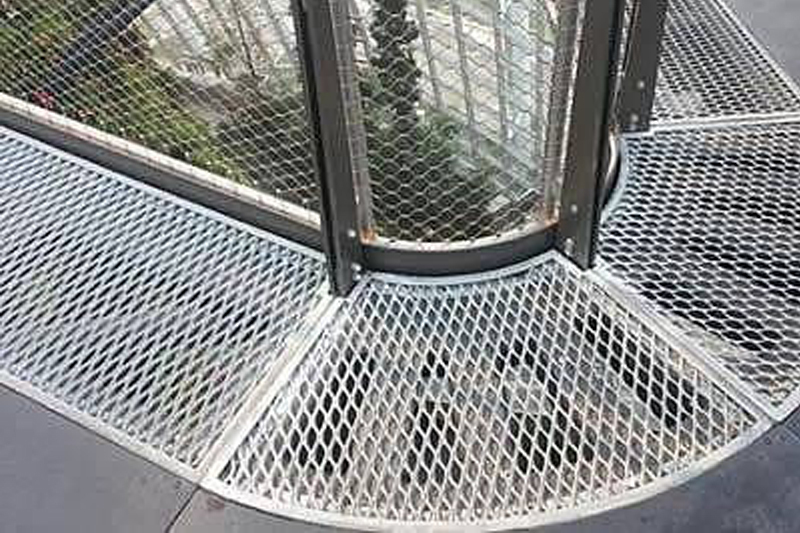 Custom fabricated expanded metal is economical and extremely versatile. 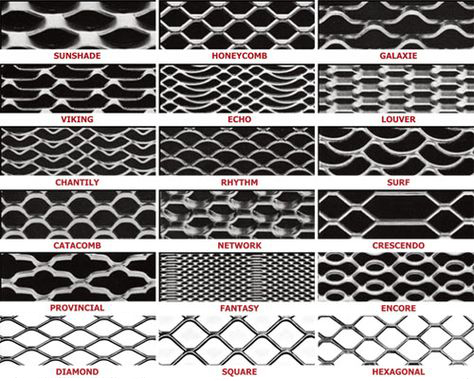 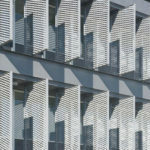 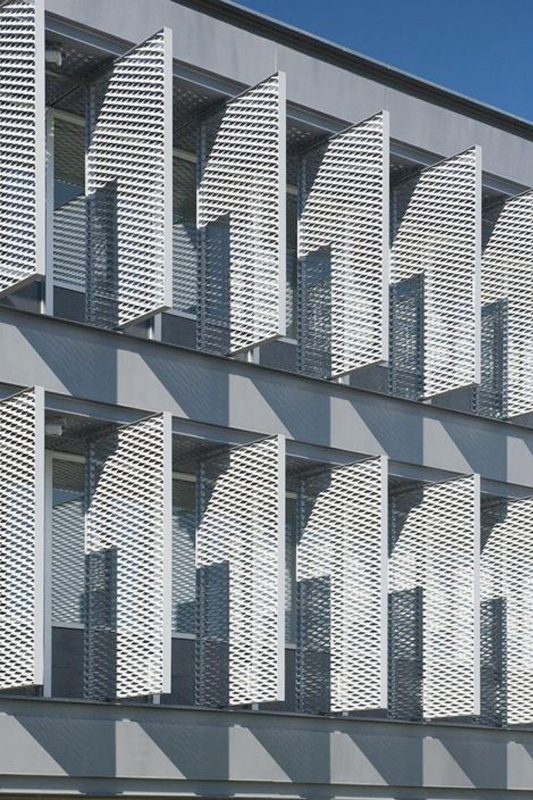 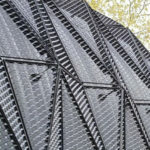 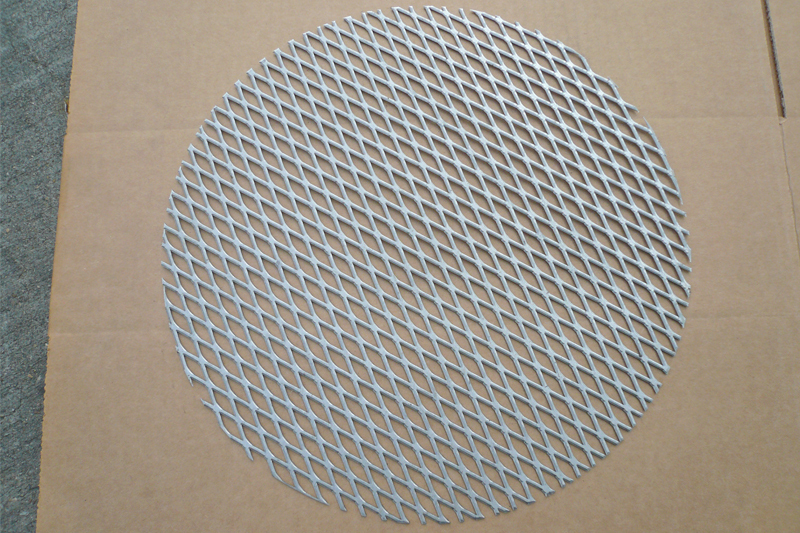 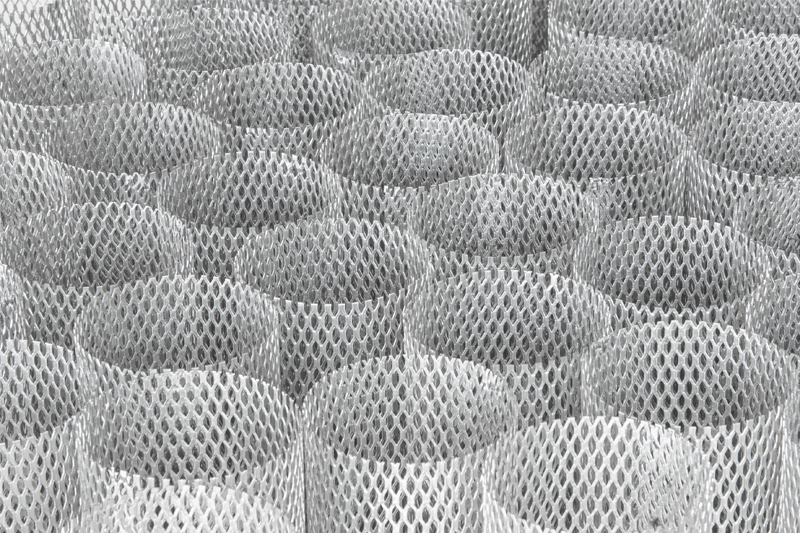 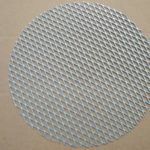 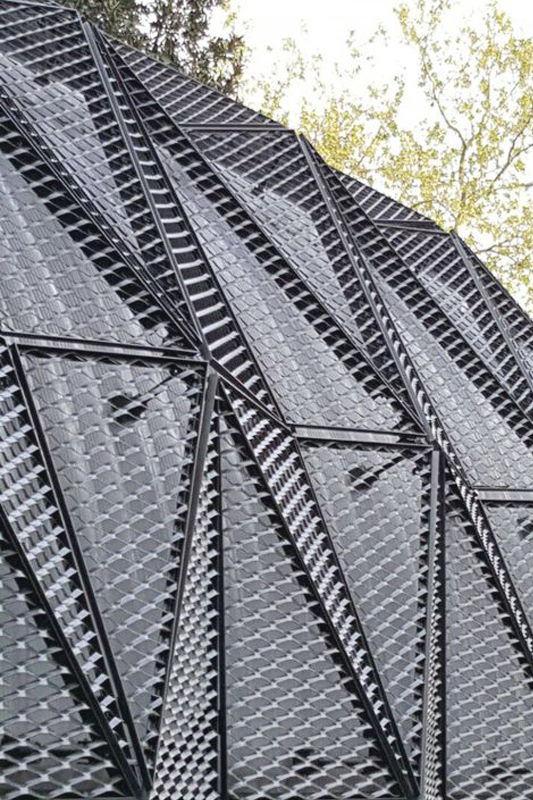 It allows for the passage of air and light and is a cost-effective alternative to perforated metal. 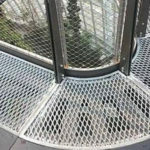 Our custom fabrication capabilities include cutting, shearing, cut-outs, welding, punching, drilling, slitting and burning. 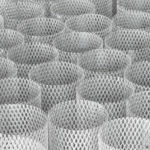 We can meet your fabrication needs in an economical and timely manner, by processing the material to your specifications.